L.G. 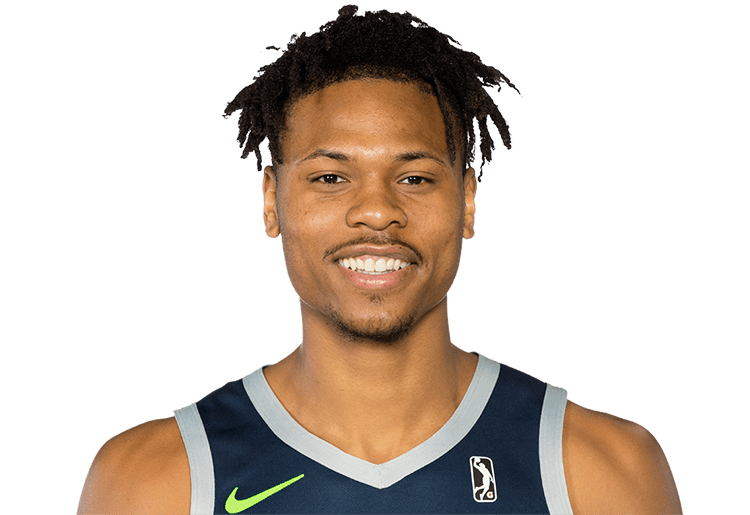 Gill (born December 24, 1994) is a forward for the Iowa Wolves. He played college basketball at Maryland.